Looking for a place to stay during the festival? Here are a few sites in the area who have reserved special rates for guests of the festival! Also check out our PACKAGES page for those that want more transport and camping fully serviced options. "Located in Engaresaro, a small Maasai village in the North Tanzania, the Maasai Giraffe Campsite and Lodge is one of East Africa’s newest and most unique places to stay. 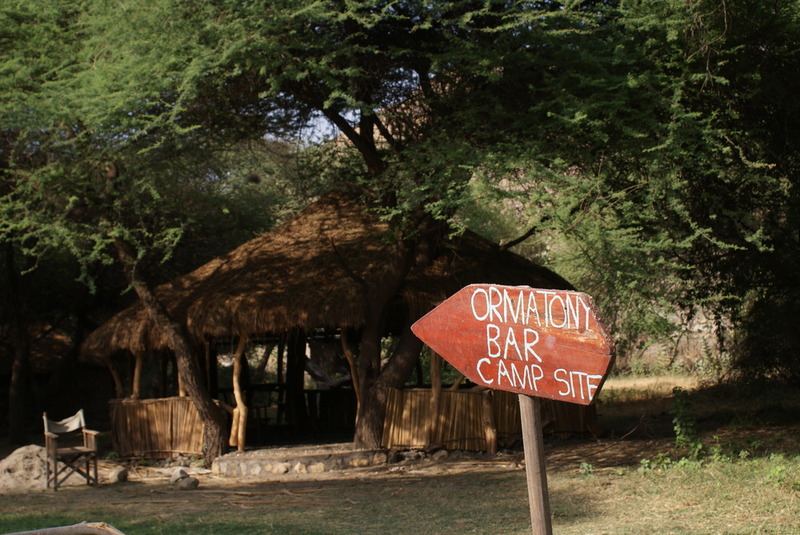 Strategically situated between Lake Natron, Ngorongoro and the Serengeti, this campsite not only puts you in a perfect location to enjoy an array of recreational activities, but also ensures that you will feel close to the nature and animals that the area has to offer". 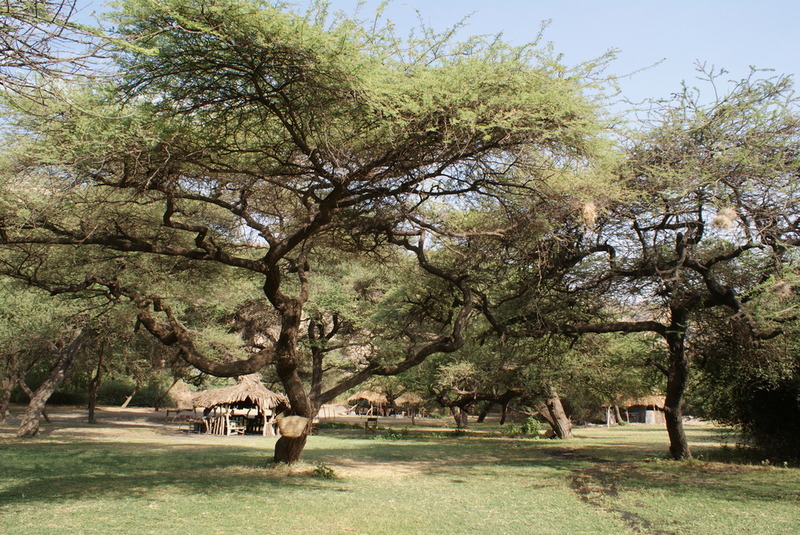 Lake Natron Tented Camp is situated in an oasis of green and shadow in the desert, adjacent to the shores of Lake Natron. A unique spot with many trees and a natural pool to find the necessary refreshment in this hot and arid landscape. 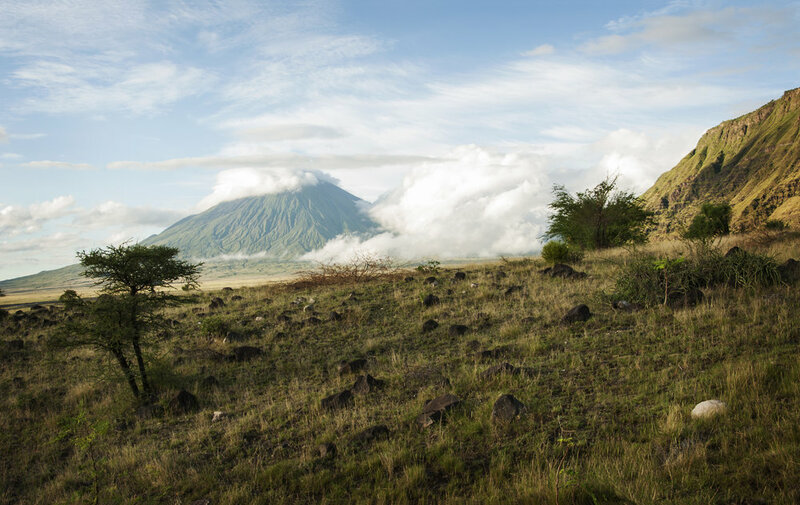 From this quiet camp you have beautiful front views over the lake and on the other side Ol Donyo Lengai, the only active volcano in East Africa. 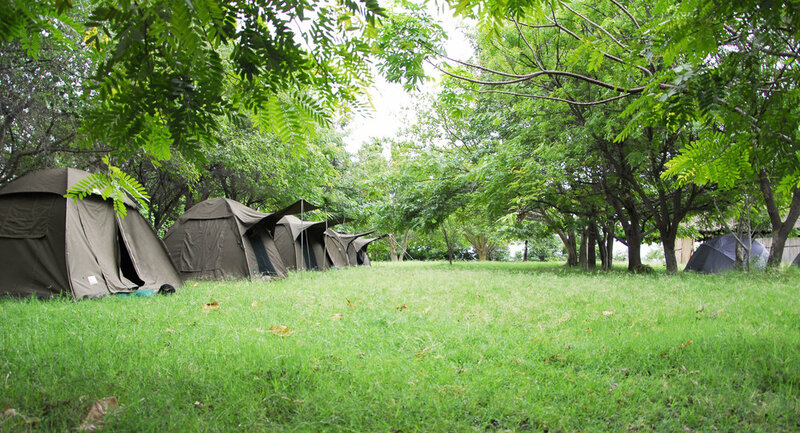 Lake Natron Tented Camp offers 9 basic safari tents with showers, comfortable beds and a private veranda, and a campsite with a mess-tent and toilet facilities. Our fully stocked bar and candle lit restaurant ensure you have a cold drink and delicious food at the end of an arduous climb or long days walking. 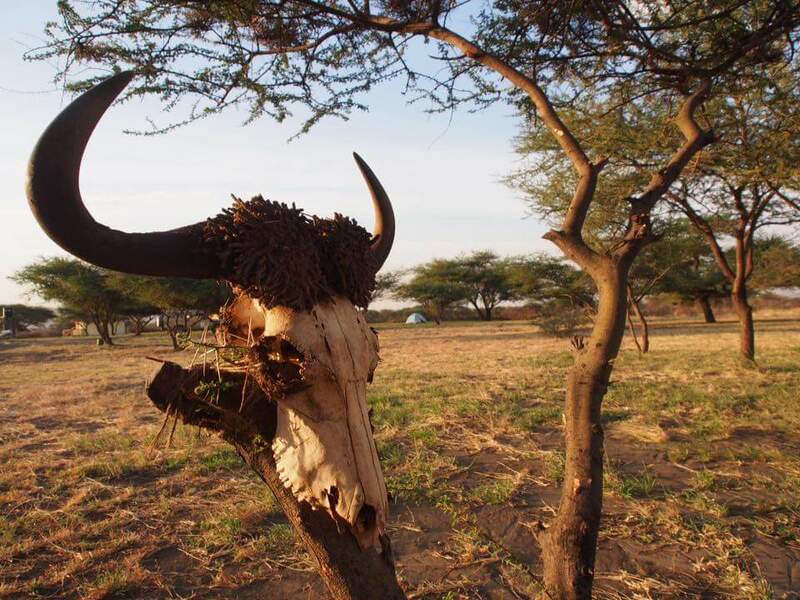 "Lake Natron Halisi Camp is located on a concession of 9 acres south of Lake Natron and the village of Engaresero. 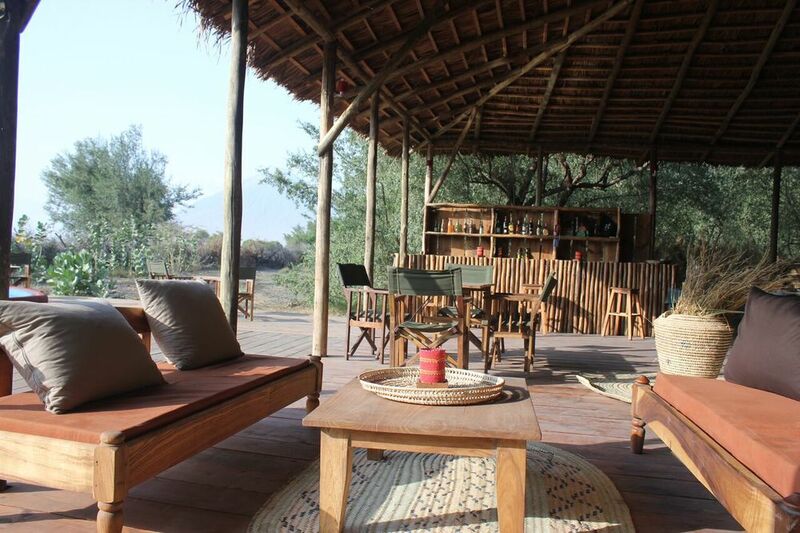 The camp’s location provides incredible views of Oldoinyo LEngai and the Rift Valley Escarpment. Enjoy sweeping views across the Lake and Oldoinyo Lengaiwith a sundowner as well as a bush experience far from the village and other camps. The land belongs to the village of Engaresero, so that every guest staying at the camp is contributing to the development and wellbeing of thevillage and her people. Through your stay and the walks and activities you enjoy in the region, the people of Engaresero will derive direct benefit". 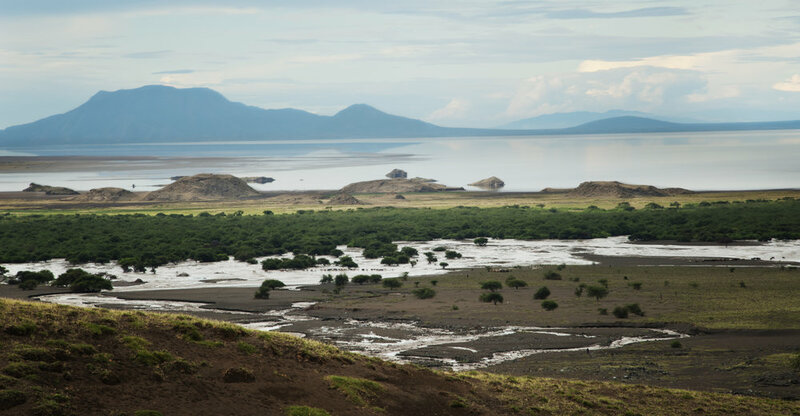 "Natron River Camp is located just before Engaresero village on the shores of Lake Natron, by the river and under the shades of numerous Acacia trees. Eight tents set up on concrete floors with concrete bathrooms attached, a big restaurant/bar/lounge area and a small swimming pool to relax when temperatures get too hot. View of Lengaï is included and free of charge, as is hot water in the rooms and drinking water from the bar (water fountain). All electricity is solar powered, this includes lights in the tents and along the paths at night as well as a charging area located at the bar for your convenience. 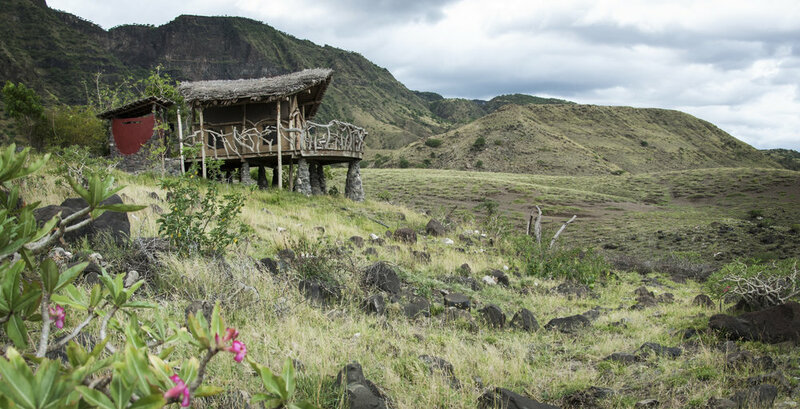 Welcome to Natron River Camp, where stargazing and peacefulness are plentiful." 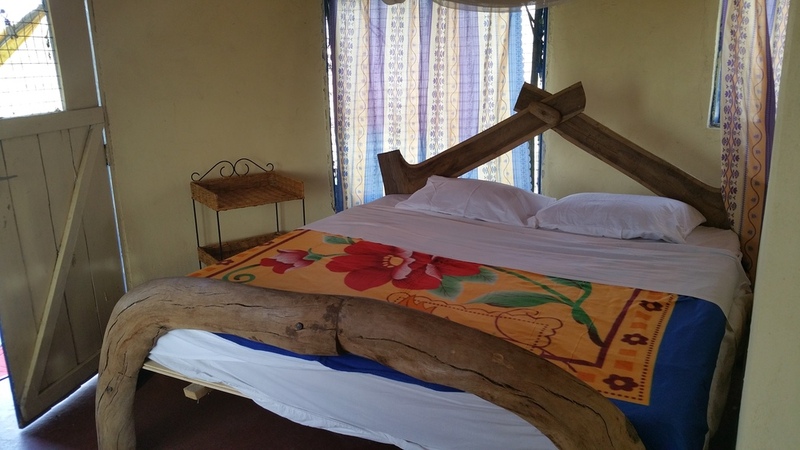 "On a hill top over-looking Lake Natron,flanked by the Rift Valley escarpment, and lying in the shadow of Ol Doinyo Lengai, is the World View Campsite. 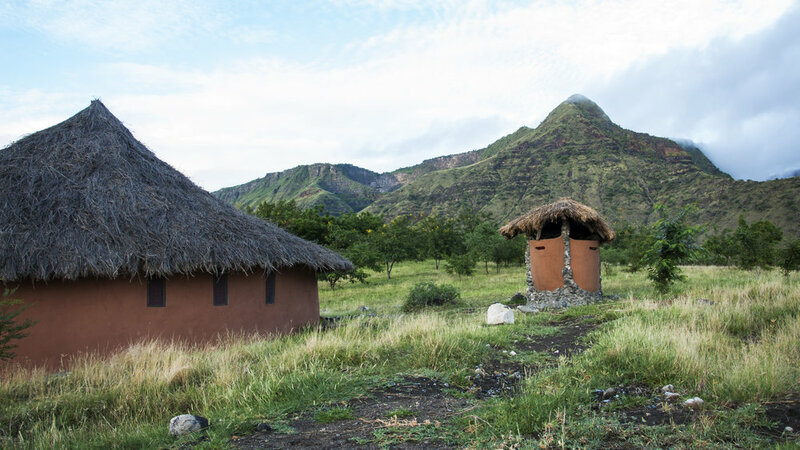 With modern bathroom facilities and tree shaded campsites, visitors can relax and enjoy the peacefully rugged and desolate views of Lake Natron, Mt. Gelai and Ol Doinyo Lengai. A short hike to the waterfall will find you in a refreshing desert oasis. Climbing the active volcano, Ol Doinyo Lengai, remains a popular activity for the adventurous souls. Walking and driving safaris can take you to the flamingos at Lake Natron and a visit to the oldest recorded human footprints".